"Nobody I know—and I mean nobody—has covered more ground and made more friends and sung more songs than the fellow you're about to meet right now. He's got a song and a friend for every mile behind him. 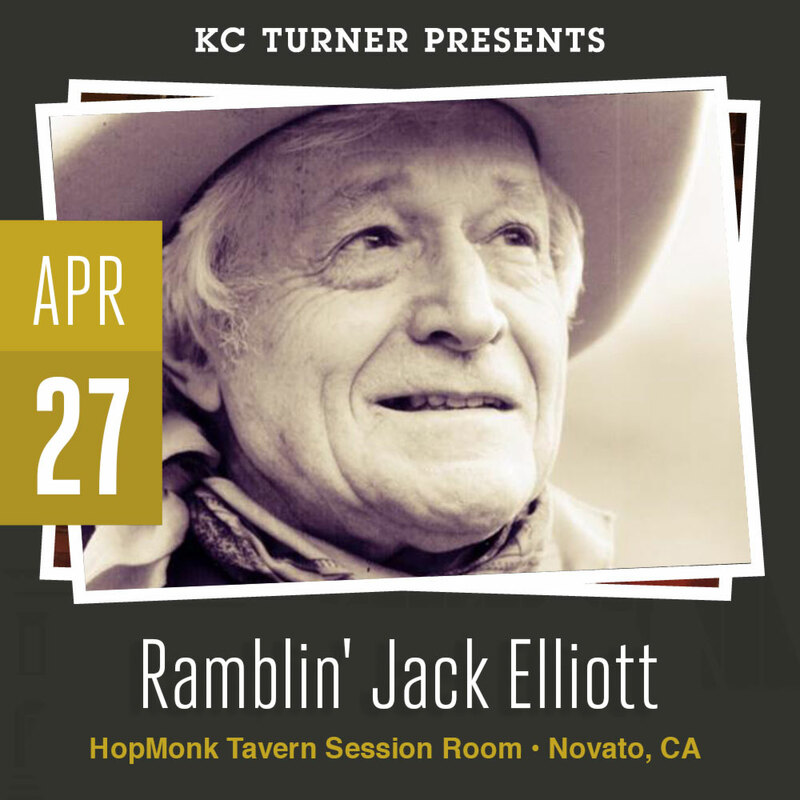 Say hello to my good buddy, Ramblin' Jack Elliott." -Johnny Cash, The Johnny Cash Television Show, 1969. 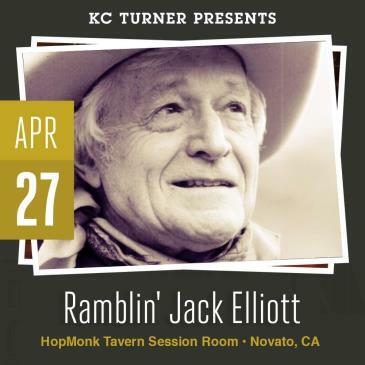 At 87, Ramblin' Jack is still on the road, still seeking those people, places, songs and stories that are hand-crafted, wreaking of wood and canvas, cowhide and forged metal. You'll find him in the sleek lines of a long haul semi-truck, in the rigging of an old sailing ship, in the smell of a fine leather saddle. Better yet, find him in your local concert hall or on one of his many albums in our Ramblinjack.com online music store.